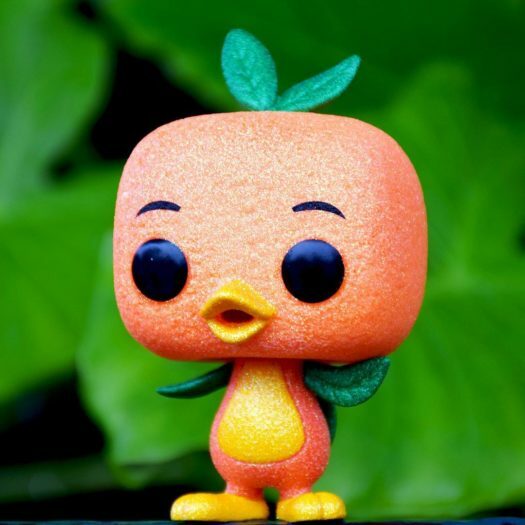 First Look at the upcoming Walt Disney World Exclusive Diamond Collection Orange Bird Pop! Vinyl! Today, collectors got their first look at the upcoming Walt Disney World Exclusive Diamond Collection Orange Bird Pop! Vinyl. The new Pop was posted by @DisneySprings on Instagram and will be released exclusively at Disney Spring’s World of Disney on October 26. No word yet on the price or if it will be Limited Edition or have an LE number. As always, stay tuned for more photos and more information. Previous articleNew Aquaman & Black Manta Vynl. 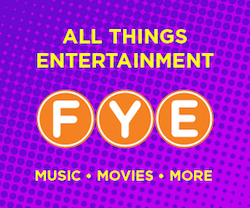 Set Coming Soon! Next articleNew Kingdom Hearts Kingdom Hearts III Pop! Pens, Mystery Minis and Pocket Pop! Keychains Coming Soon!